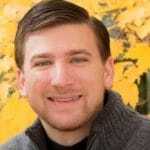 Senior Pastor, The Orchard Church, Traverse City, Michigan. Pastor, Woodland Bible Chapel, Lake George, Colorado. 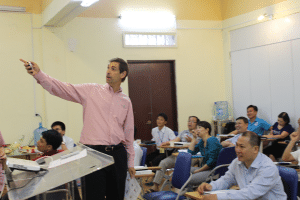 CrossTalk is growing in Vietnam to meet the desperate need for pastors! In June, CrossTalk will be starting two new cohorts in Hanoi to that will equip 50-60 Vietnamese pastors over the next three years. In addition to our four North American instructors, eight Vietnamese apprentice instructors will be helping to train the Vietnamese students! This is ‘stage 2’ of our equipping model and moves us closer to our goal of having 100% of local students being equipped by 100% local instructors. 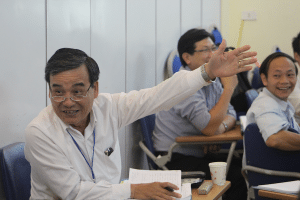 Why is the need for pastoral training so great in Vietnam? The Evangelical Church of Vietnam North (ECV-N) has almost 200,000 baptized believers and has plans to plant another 3,000 churches, but has only 300 pastors! This leadership crisis emerged from two causes. First, since most of the evangelism has been done by radio, the vast majority of believers have never been discipled. Secondly, since the training of Christian leaders has been illegal for decades, there is a severe shortage of trained pastors to shepherd this large and growing flock. 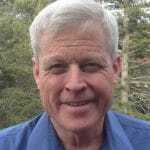 One of the pastors Dr. Kent met in the fall of 2014 said that he tries to provide leadership for 18 congregations, while another was trying to look after 10,000 youth! 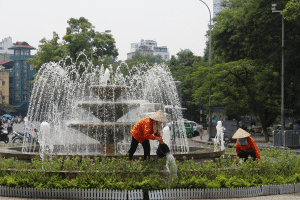 A glimpse of Hanoi and the incredible opportunity! 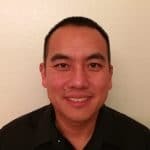 The good news is that in 2013, the government finally granted the North Vietnamese Evangelical Church permission to start training Christian leaders! 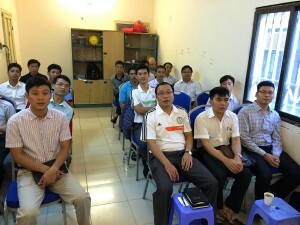 Although this training is restricted to ECVN’s Hanoi campus, the equipping of church leaders can now begin. For this reason, ECVN President Nguyen Huu Mac has formally invited CrossTalk Global to come to Hanoi and train their church leadership. President Mac sees CrossTalk’s methodology of multiplication (equipping indigenous leaders so that they can equip their colleagues) as their primary educational strategy. In June 2017, the first cohort finished their 3 year residency! became Certified Biblical Communicators… These seventeen Certified Biblical Communicators will have vastly improved skills to communicate the Bible to the approximately 1,700 people they teach. One of these students is a pastor of a church in northwest Vietnam. His church has over 200 members and he oversees another 120 pastors in his province. Imagine the impact this high-level training will have throughout his province! Read Steve’s full report here. 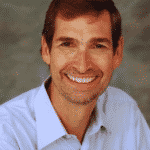 Steve Smith, Executive Board Member, CrossTalk Global. 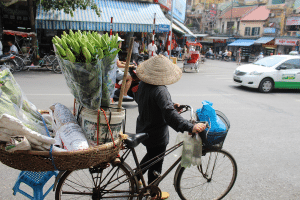 CrossTalk’s ministry is critical to the continued growth and maturity of the church in Vietnam. 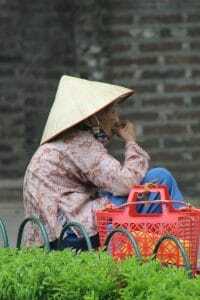 With your generous support, you can partner with CrossTalk Global to make large and lasting difference in the church of Vietnam! This program has proved efficient already in my own life, and I think it is deeply needed in Romania, for such a time as this.